The Messerschmitt Bf 109 was a versatile model which was not only used by the Luftwaffe, but also by other foreign air forces. This has caused the plane factories to produce numerous variants of this model over its eight years of being used by the Luftwaffe. Also, even more such planes were produced by foreign users. My previous article was the A to E series. This is the second part, where I am discussing technical specs of the F to K Messerschmitt variants. Not long after the Second World War had started, the Messerschmitt company wanted to exploit the extra power offered by later versions of the DB 601 engine. 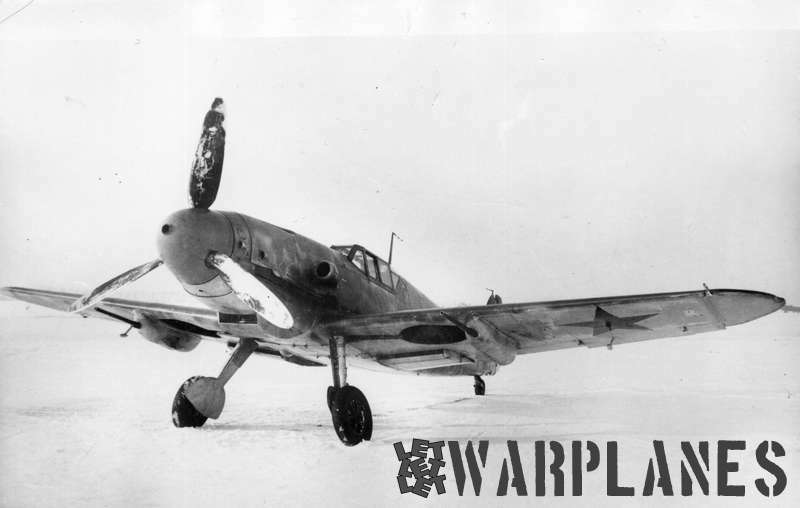 For this reason, they have initiated a programme which has the clean up the aerodynamic shape of the Bf 109 while also strengthening its airframe. The product of their approach was the Messerschmitt 109F “Friedrich”. This new version had definitory features such as a more-rounded spinner, and a more-streamlined nose contours running back from the spinner. The 109F model had a tail wheel which was partially retractable and its cantilever tailplane didn’t have struts to support it. Other notable but not so obvious features were the supercharger air intake, redesigned to give an increased ram effect for the airflow, and a superior underwing radiator in terms of efficiency. This model contained a 605 engine designed by Daimler Benz. It was an engine which was based on the DB 601. For this reason, the DB 605 had its cylinder block redesigned. This increased its capacity from 7.46 Imp gal (33.9 litres) up to 7.85 Imp gal (35.7 litres). The external dimensions of the engine remained unchanged, and it provided a supplementary 175 hp. 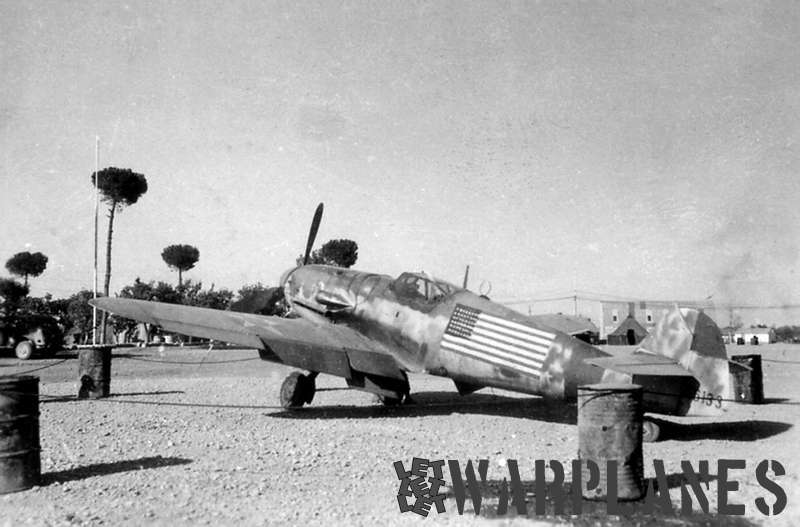 Messerschmitt Bf 109G captured U.S.A. The sub-types of the Gustav contained a cabin for the pilot which was rudimentary pressurized, and its weaponry evolved into the MG 131 13 mm machine guns. 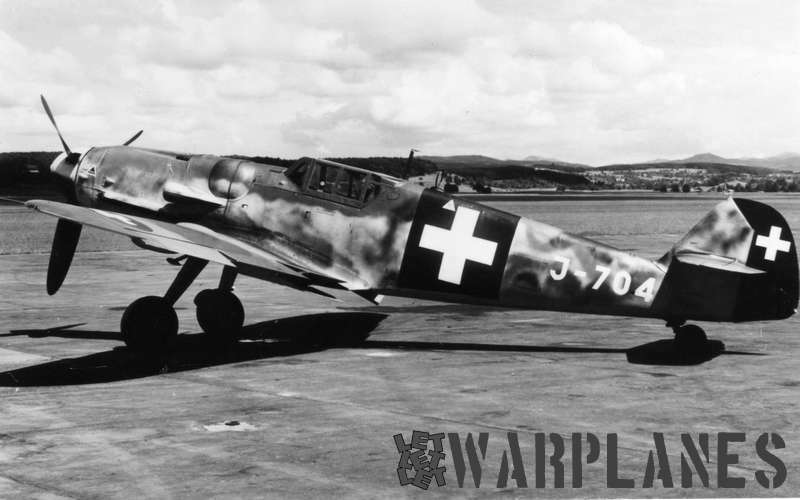 The Bf 109 had a weak feature if it is compared with other fighter planes from the late war period. This was a heavily framed canopy with steel armor to protect the pilot’s head. Unfortunately, this restricted his view to the sides and the rear. This issue was solved by creating a redesigned canopy which had less framing than its predecessor and the vision-restricting steel plate being replaced by a slab of laminated glass. The improvement was nicknamed “The Galland Hood”, and used for the late models of Bf 109G, and especially on the G-12. The Gustav model from the Messerschmitt class was the most intensively used one at the Luftwaffe’s Day Fighter Units. Their engineers had produced more than 10,000 for the basic variants. Not only they but also eight other foreign countries have used Messerschmitt 109G model until the end of the war. This model is the last of the series that went operational, and also the final one from the Bf 109 line. 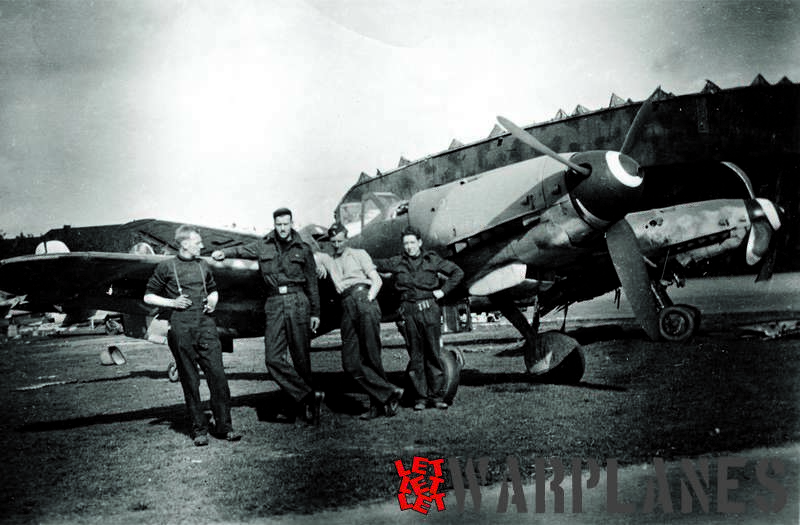 The K series had resulted after numerous changes of models, series, factory conversions and modification kits for the Bf 109. The consequence of this approach was that both the production and maintenance became complicated and costly processes. This was something almost not affordable by Germany, especially in the last part of the war. The K-4 model is a Messerschmitt version which was the only one benefiting from a mass production starting with the autumn of 1943. The K series can be identified by the radio equipment hatch located in a higher position, between the fourth and fifth frame. Its filler point for the fuselage fuel tank is also moved forward in a location right between frames two and three. 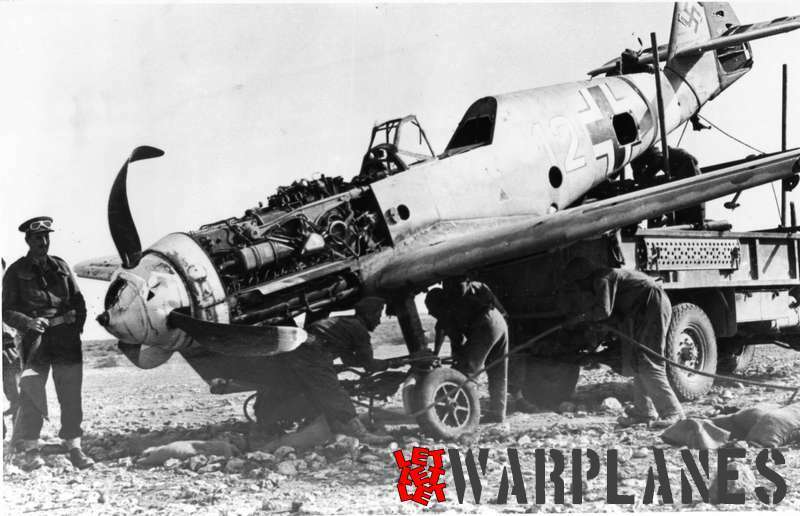 The armament of this plane was composed by one 30 mm (1.2 in) MK 108 engine-mounted cannon with 65 rounds, and two cannons of 13 mm (0.51 in) MG 131s in the nose with 300 rpg. The MK 108 Motorkanone had proved to be a problematic piece of equipment for the K-4, as it often jammed during battle maneuvers. This resulted in the situation where the pilot had to rely only on his two heavy machine guns. After the Second World War had ended, this doesn’t also happen with the production of Messerschmitt. 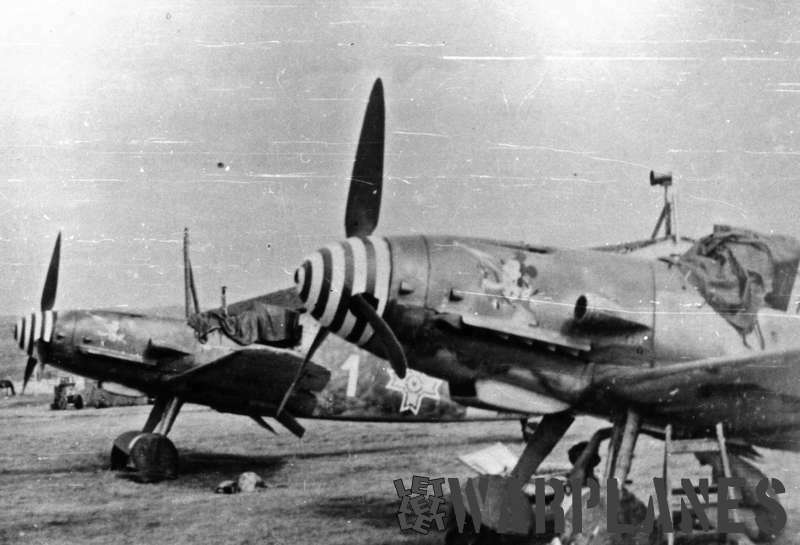 In Czechoslovakia, some models of Bf 109 were produced under the names of Avia S-99 and Avia S-199. The engineers have practically modified the Bf 109G-14 and used an engine of an inferior quality, namely the Junkers Jumo 211F. 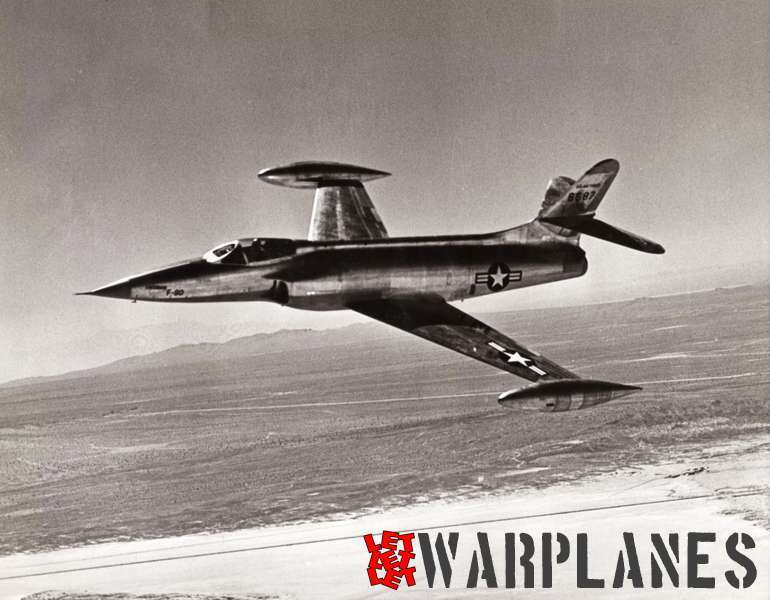 For this reason, the resulting aircraft had very poor handling characteristics. 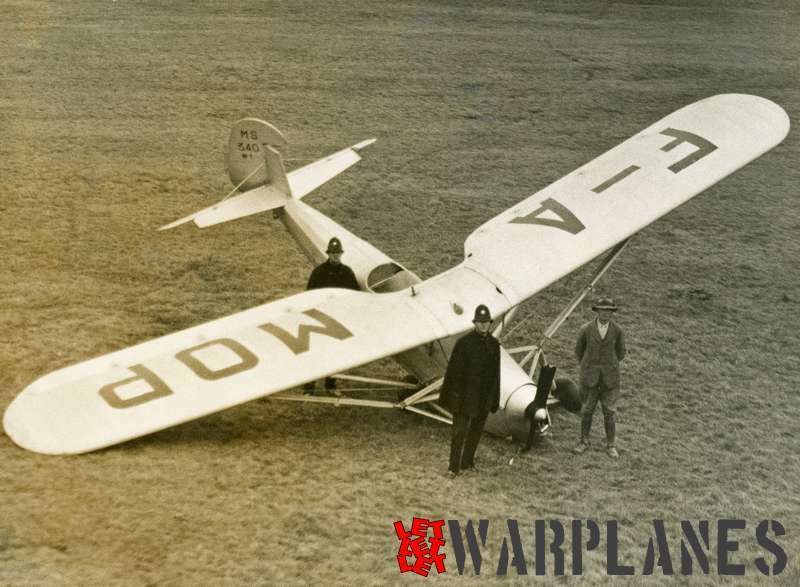 These planes also manifested a tendency to crash during their landings. The Czech pilots who had previously tried out Spitfire planes for the RAF had nicknamed the aircraft Mezek, a Czech word meaning Mule. In 1952, those models were replaced with Soviet jets in frontline service. They were still used for another five years for trainers. Also, some S-199 models were sold to the Israeli State, and became the basis of the Israeli Air Force. In Spain, the Bf 109G-2 was replicated by the Hispano Aviacion under two versions, built under license: the HA-1112 “Tripala” and “Buchon”. The Tripala had a Hispano-Suiza engine, while the Buchon had the Rolls-Royce Merlin engines which also powered Spitfires. Lots of these aircrafts have been used for theatrical purposes, posing as Emils and Gustavs in The Tuskegee Airmen and in the Battle of Britain. They were modified in a factory in Seville belonging to the Hispano Aviacion. 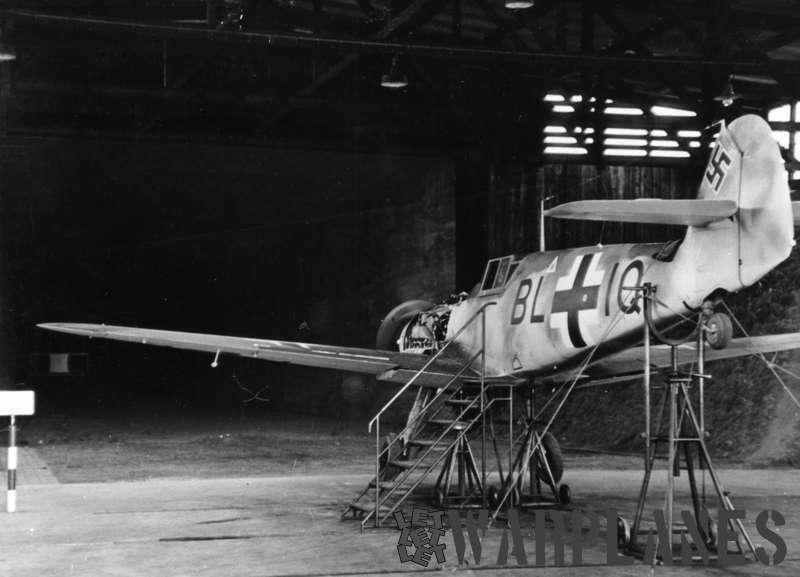 In order for the Spanish engineers to become familiarized with the Bf 109G-2, they had reached an agreement with Germany. Thus, the Germans offered them 25 un-assembled such models for learning purposes. 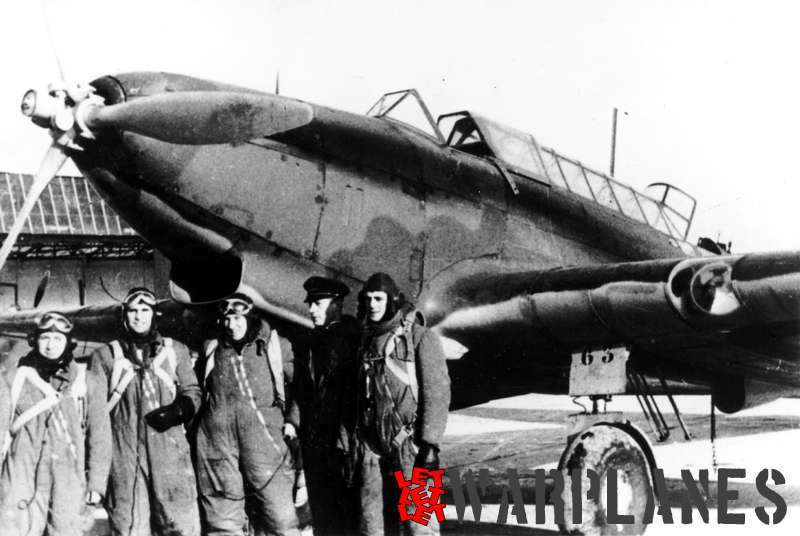 However, even if the wings and airframes arrived from Germany, the engines were missing. For this reason, the Spanish had installed a French engine, the Hispano-Suiza, and also fitted Rolls-Royce Merlins in 1956. A few such planes were still used for the active service until the end of the 1960 decade. The model Ha 1112 was produced until the year of 1958.